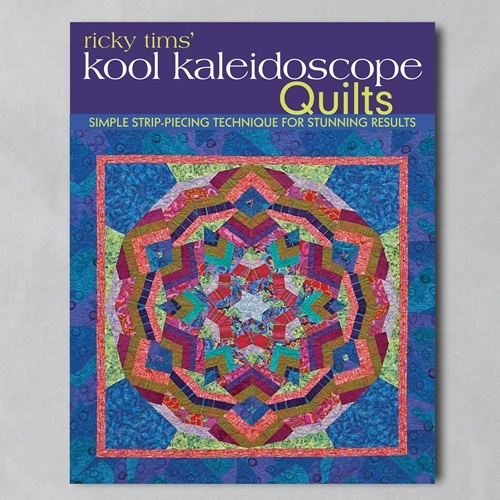 Create one-of-a-kind Kaleidoscope quilts with Ricky's step by step innovative strip-piecing method! Ricky walks you through his innovative techniques step-by-step to create the project quilt. An inspirational gallery of 26 student quilts is included. Like snowflakes, each quilt you make with this technique will be unique. Instructions include easy steps to enlarge or reduce the size of your quilt.